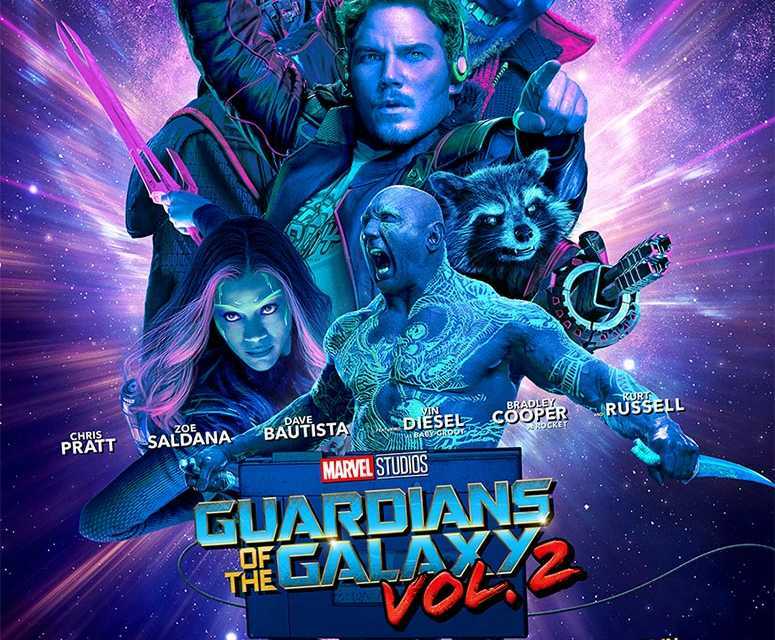 IMAX has released exclusive “Guardians of the Galaxy Vol. 2” artwork. Touting an experience of “26% more galactic action,” IMAX debuted new exclusive poster art for the upcoming “Guardians of the Galaxy Vol. 2.” Featuring Yondu as the most prominent figure in the artwork, this poster teases more of what’s to come for the film’s release date on May 5, 2017. 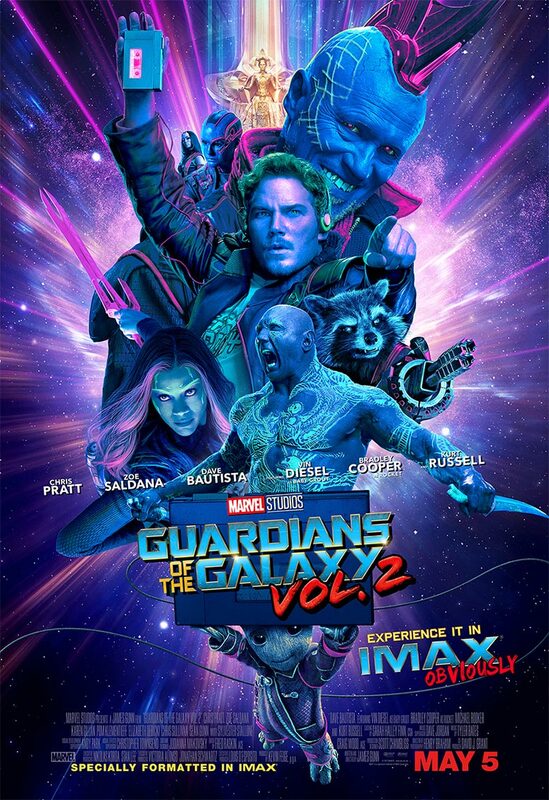 EXCLUSIVE FIRST LOOK at Guardians of the Galaxy Vol 2 IMAX Poster – Those who have followed me awhile know that IMAX is the optimal way to view a Guardians movie. I personally oversee the 3D, crafting every shot, and only in IMAX do we shift aspect ratios during big scenes so that you get nearly 30% more screen size than anywhere else. Unlike many other films today where screen size shifts and 3D are afterthoughts, we plan our aspect ratios during the script stage, and every single shot is tailored for 3D as we shoot it. Guardians of the Galaxy Vol 2 is designed to be a fully immersive experience to be seen IN theaters. I’m glad that we’ve been able to partner up with IMAX from the moment of its conception. The poster significantly segues in the true IMAX experience. The 26% claim is in reference to specific moments throughout “Guardians of the Galaxy Vol. 2” that are shot specifically for IMAX presentation. 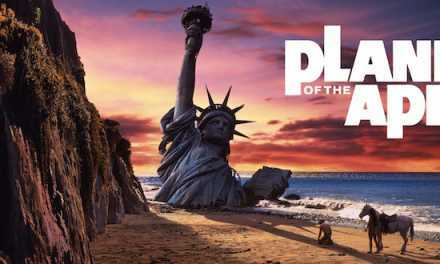 Viewers who screen the film in this format will experience these scenes in an expanded 1.9:1 aspect ratio compared to normal screenings. 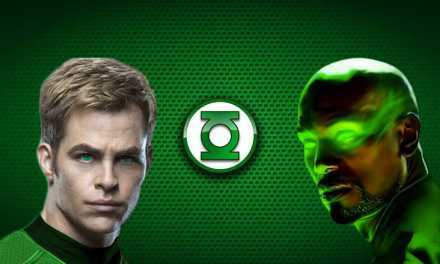 This amounts to 26% more of the image being shown than in standard theaters. “Guardians of the Galaxy Vol. 2” releases May 5, 2017 in multiple formats including IMAX 2D and 3D. Will you be watching “Guardians 2” in IMAX? Tell us in the comments below about your screening preferences. 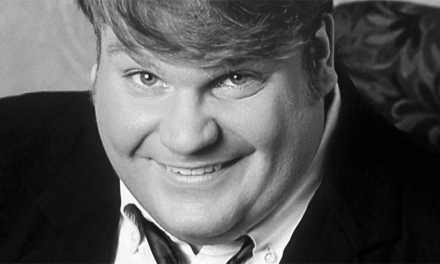 Chris Farley Documentary coming this Summer! 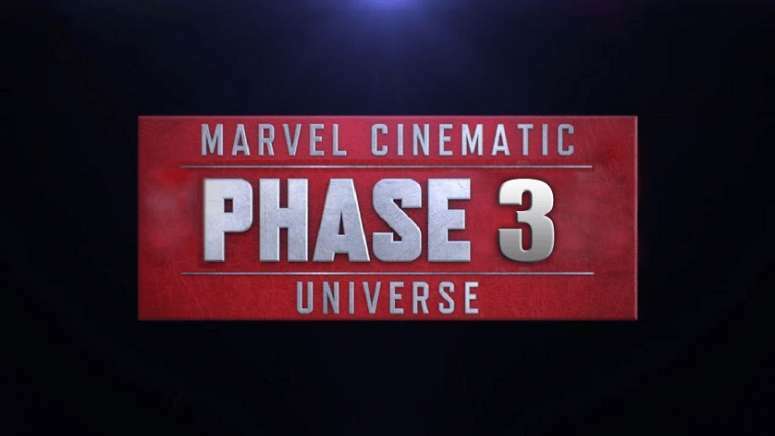 Marvel Studios list of upcoming films possibly leaked!